Special judge Arvind Kumar, however, granted only five days custody and asked the CBI to provide all documents, including the chargesheet, to Michel. 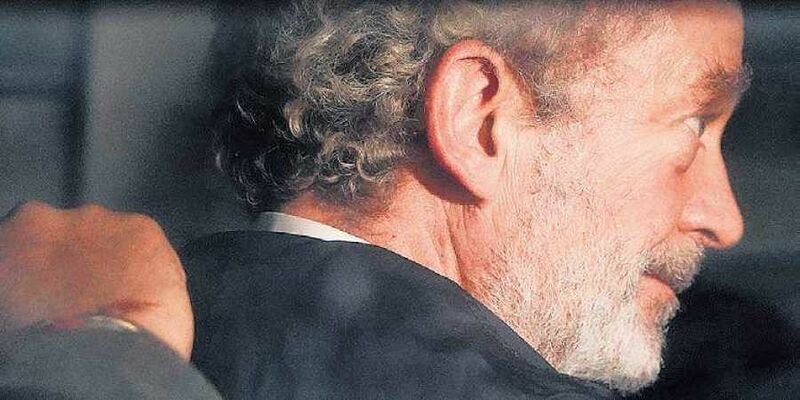 NEW DELHI: Christian Michel, the alleged middleman in the AgustaWestland VVIP chopper scam, who was extradited from Dubai late Tuesday, was on Wednesday remanded in CBI custody for five days. The CBI prosecutor sought 14 days to interrogate Michel, 57, to unravel the money trail connected with the alleged kickbacks in the Rs 3,600-crore deal, and to identify his accomplices including IAF officials, bureaucrats and politicians. Special judge Arvind Kumar, however, granted only five days custody and asked the CBI to provide all documents, including the chargesheet, to Michel. As expected, PM Narendra Modi and BJP chief Amit Shah were ecstatic over Michel’s extradition, saying it would reveal the corrupt antics of the Congress party. “Shouldn’t he (Michel) be caught; should he be protected; what does the Opposition want?” asked Shah. The Congress responded by demanding a CBI probe into the exoneration of AgustaWestland and its parent firm Finmeccanica, which were blacklisted by the UPA government. Meanwhile, the British High Commission said it has sought urgent consular access to Michel, who happens to be a British national. The Youth Congress on Wednesday expelled its legal department national in-charge Aljo K Joseph after he appeared in a court for Christian Michel. Vijay Mallya, who is next in line for extradition, on Wednesday offered to pay back “100% of the principal amount” to banks. “Please take it,” he tweeted.